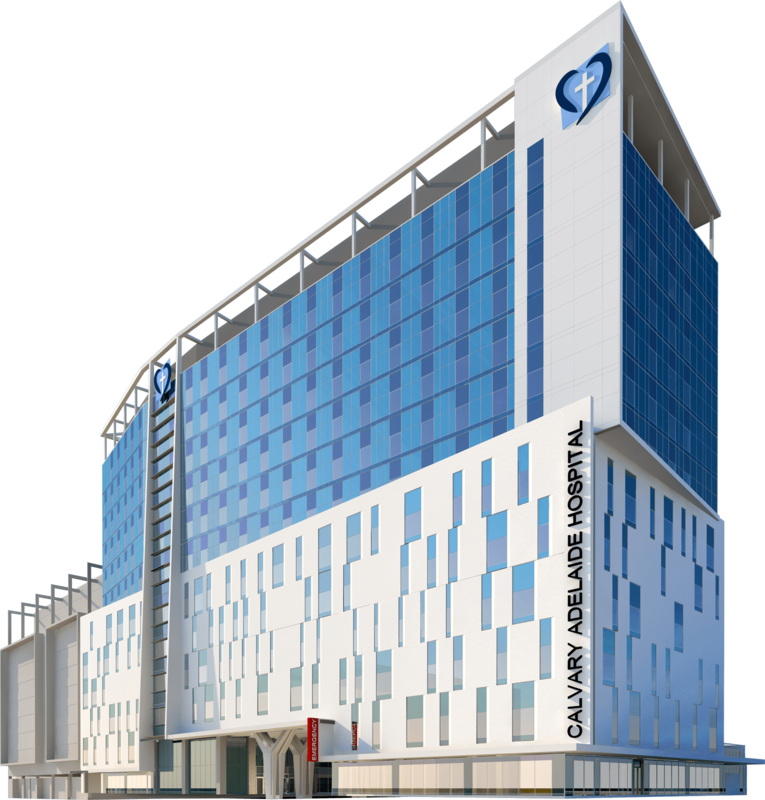 Calvary has an exciting project underway in Adelaide, with the construction of the new $345 million Calvary Adelaide Hospital. This hospital will co-locate the services currently provided at Calvary Wakefield and Calvary Rehabilitation hospitals into South Australia’s largest ever private hospital. Owned by Adelaide-based developer Commercial & General and under construction with building contractor John Holland Constructions, the 12-storey hospital is located on the corner of Pulteney and Angas Streets, Adelaide. 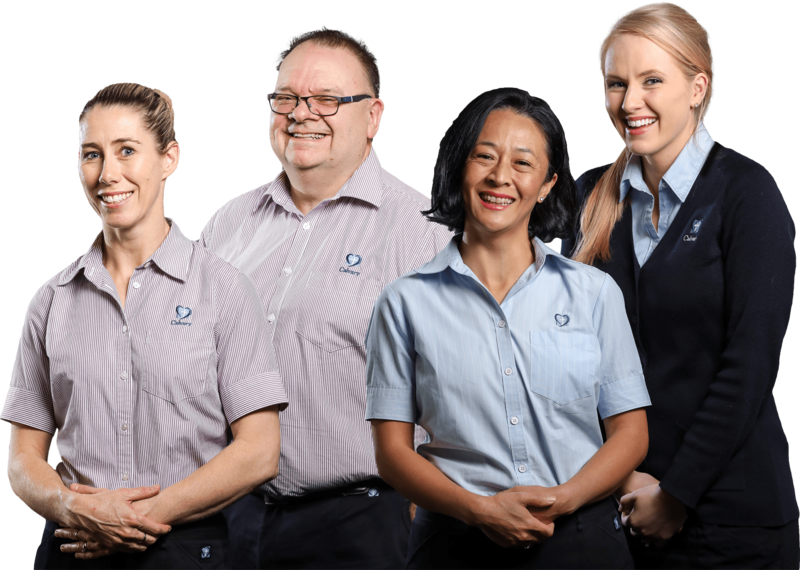 In South Australia, we are responsible for four private hospitals, two Retirement and Aged Care Facilities and a network of Community Care Centres.